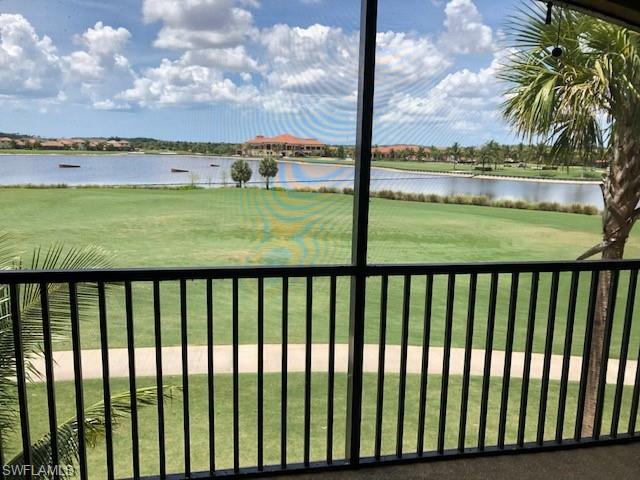 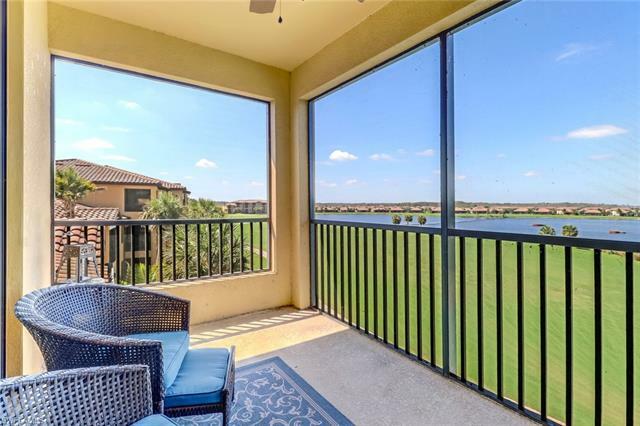 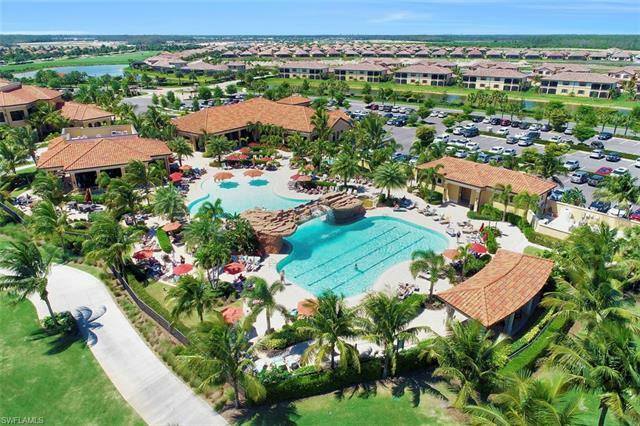 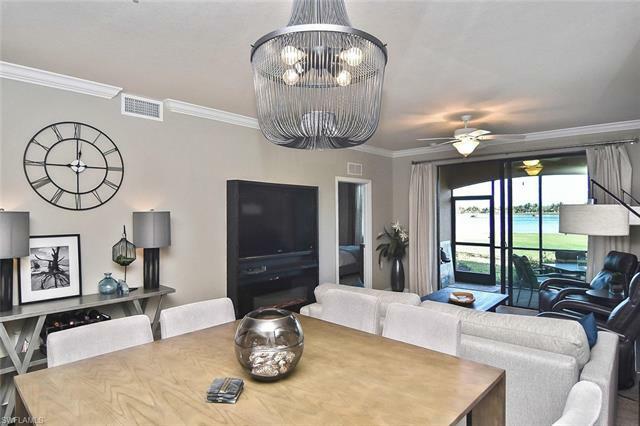 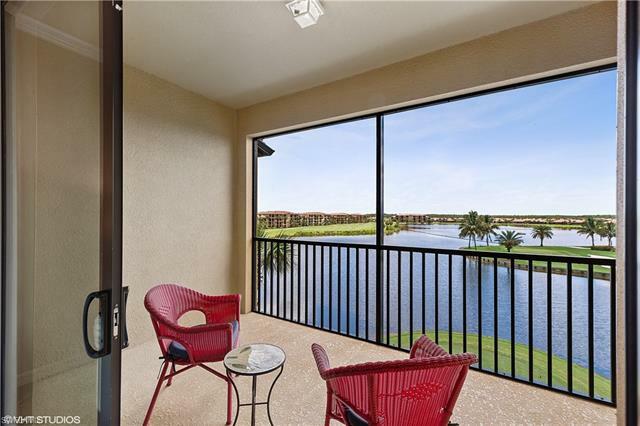 Bonita National Golf and Country Club is one of Southwest Florida’s newest golf and country club communities offering both bundled and non-bundled golf membership. 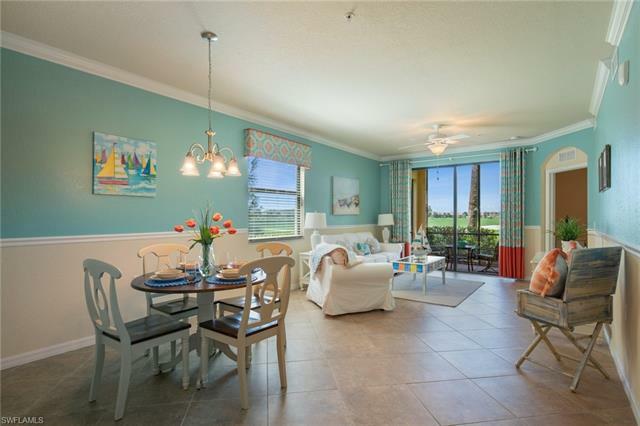 Bonita National Golf and Country Club Homes for sale offers resort style living including both multi-family and single family homes and Bonita Springs is a perfect location close to premier shopping, beaches, airport, and endless dining experiences and wonderful sports and cultural venues. 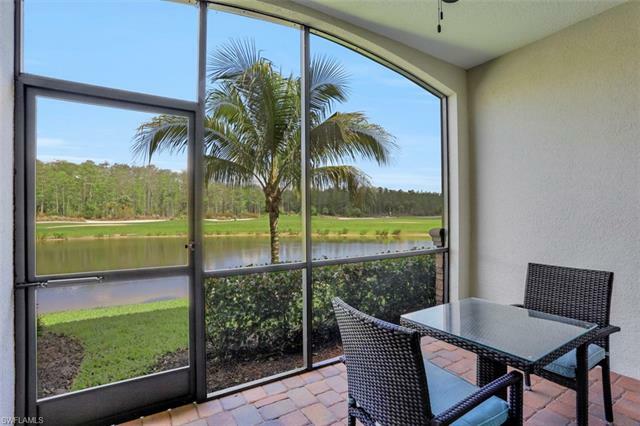 This gated community offers 24 hour security and fully maintained lawns where every home receives landscape maintenance.